Bitcoin (BTC) has had a relatively volatile week within a tight trading range between approximately $3,500 and $3,650. Yesterday, news broke that Cboe was withdrawing the highly-anticipated VanEck/SolidX Bitcoin ETF application due to the ongoing US government shutdown, which has barely impacted the markets. Bitcoin’s ability to maintain around $3,600 signals that investors were not expecting the application to be approved in late-February, which could be a bullish sign for the current state of the markets. Bitcoin Stable Around $3,600, Could $3,500 be a Long-Term Bottom? 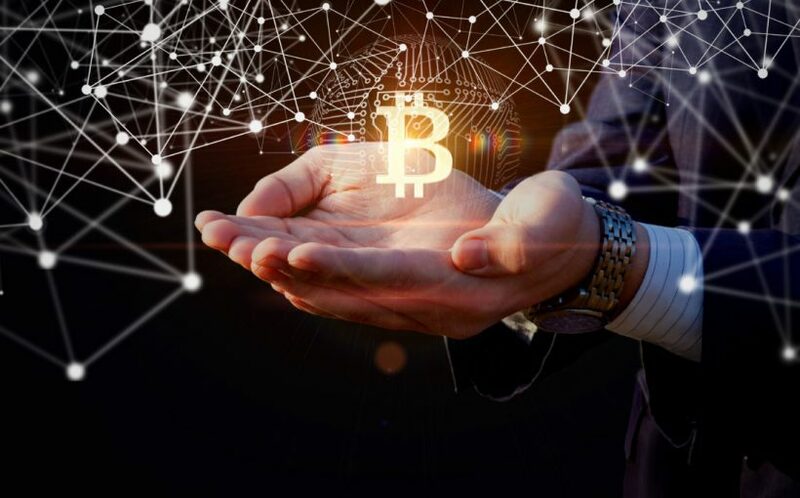 At the time of writing, Bitcoin (BTC) is trading down marginally at its current price of $3,590, down slightly from its weekly highs of $3,750, which were set after the markets surged this past Saturday during a period of low trading volume. Although the market’s retrace on Sunday was not the result of anything fundamental, it has led to a bout of choppy trading between $3,500 and $3,650, which further supports that the former price level could ultimately prove to be an important long-term support level. Yesterday, Mati Greenspan, the senior market analyst at eToro, said that the market’s reaction each time it touches the low-$3,500 region could support the idea that this price will ultimately prove to be a long-term bottom for Bitcoin. “What’s interesting about this graph is the role of the key level of $3,500. As we’ve been discussing, bitcoin has been trading in a tight range between $3,500 and about $4,100… What’s exciting about yesterday’s move is that the direction was quickly reversed and in the aftermath, we even saw a mini rally. This is a very positive sign and could very well indicate that we’re at or nearing bitcoin’s price floor,” Greenspan explained, referencing BTC’s recent drop to $3,500 that immediate sparked an upwards price move. 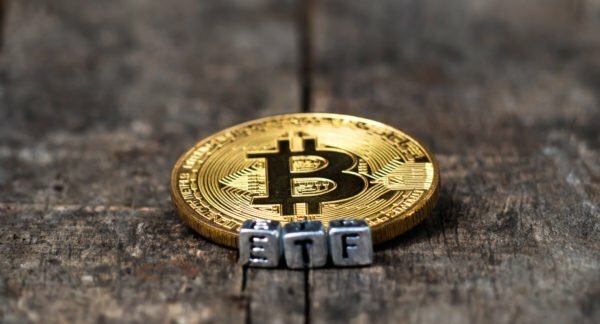 Throughout 2018 many investors looked towards the approval of a Bitcoin ETF in order to spark the next market rally, as it is widely believed that it will lead to an influx of funding from individual investors and Wall Street investors alike. The highly-anticipated Bitcoin ETF proposal has been withdrawn by Cboe. Although yesterday’s ETF proposal withdraw will lead to significant delays until a Bitcoin ETF exists, investors didn’t seem to be too upset by this, as the markets barely dropped. Greenspan discussed this in an email today, calling the proposal withdraw a “power move” that gives Cboe further control over when the application will be approved, as many analysts have previously noted that it was highly unlikely that the SEC would approve the application at this time. “So, rather than letting the application be rejected, VanECK has simply withdrawn it – thus denying the SEC any opportunity to deny it. This is what we call a power move,” he said. Furthermore, he also noted that it is important that the markets didn’t respond rashly to the news. “The price of Bitcoin did decline slightly at the time of the news (purple circle) but is still holding well at the $3,500 support level. The markets lackadaisical response to this news is a clear sign that investors are starting to understand…The crypto market is not dependent on any government or financial institution and no single product or service has the power to make or break bitcoin. We call this maturity,” Greenspan explained. Bitcoin’s bout of sideways trading has led to a similar situation within the overall cryptocurrency markets, as most major altcoins have been closely tracking Bitcoin’s price action over the past week.